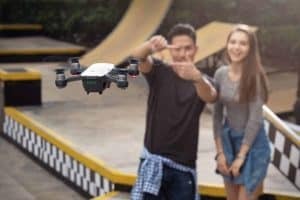 DJI Spark – A drone that can fit into your handbag! 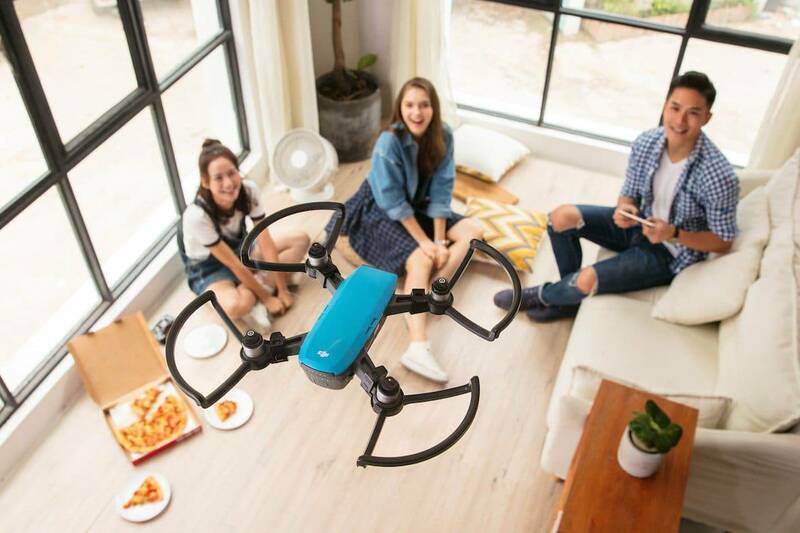 Home » DJI Spark – A drone that can fit into your handbag! We arrived at the DJI Spark launch at the gorgeous Grand Cafe and Beach in Granger Bay. It was a glorious and sunny day, we were arrived to live DJ tunes, a welcome cocktail followed by lots of bubbly – so the setting and vibe made for a perfect Saturday afternoon out! We were welcomed by Alex, founder of weFix, that introduced us to the DJI Spark and created an interactive space for us to have a hands-on experience of the DJI Spark and all its capabilities …and to have lots of fun and relax time while enjoying a great 3-course lunch. This was a launch specifically aimed at ladies and it was certainly a hit! 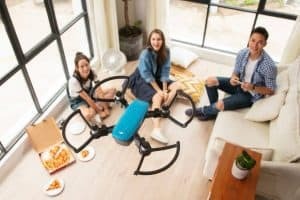 The DJI Spark, powered by weFix, is super user-friendly and a very nifty drone that enables you to really ‘seize the moment’ (as per their strapline) for any occasion from a party to a mountain hike, to longboarding or skateboarding along the promenade – the opportunities to use this are endless… and what’s great is that it can fit into your handbag/backpack! My favorite being that it self-edits all images and filmed footage into a video clip for you, including background music, using the most stable images/footage to create it. Plus you don’t need a license to fly it when using it for recreational purposes. Note: In order to operate the DJI Spark you will require the DJI GO 4 app and iOS 9.0 or later / Android 4.4.0 or later. 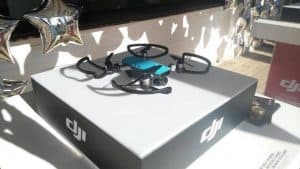 All in all, I am so excited about the launch of the DJI Spark and the fact that ladies can use it too. It looks awesome and its functionality is pretty impressive for something that can fit in your handbag!